The first phase of detailed water and sanitation data collection and editing is over. In two weeks our teams collected and edited 262 points including: 89 points with toilets, 108 water points and 65 open defecation areas. The smaller number of toilets does not show the real picture as there can be many toilets at one point (we collected the number of units per point, but this is not reflected in the 89 figure). 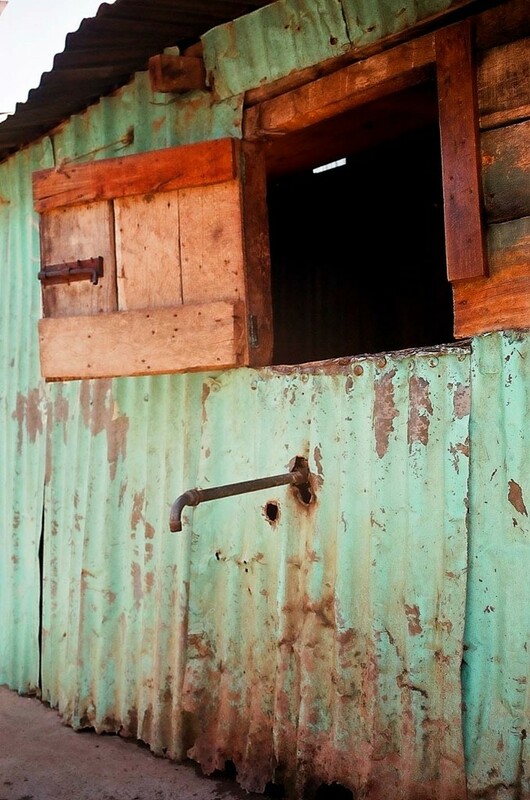 The number of open defecation areas is alarmingly high – there is almost the same number of toilet sites as there are open defecation areas – which clearly points to a lack of toilets. For the purpose of data editing we used basic mapping features to tag our points as amenities, like toilet and drinking water, and for ODAs we used the tag landuse-landfill. In addition to these basic features we added our own tagging scheme which we created so it coincided with the data collection forms. There was some confusion here and there because of the massive amount of papers which contained the data of different points (something to think about in the future – how to get rid of the huge stocks of paper), but otherwise the data entry itself went well. Here’s a detail from OSM showing all three features. Phase two is already on under way. 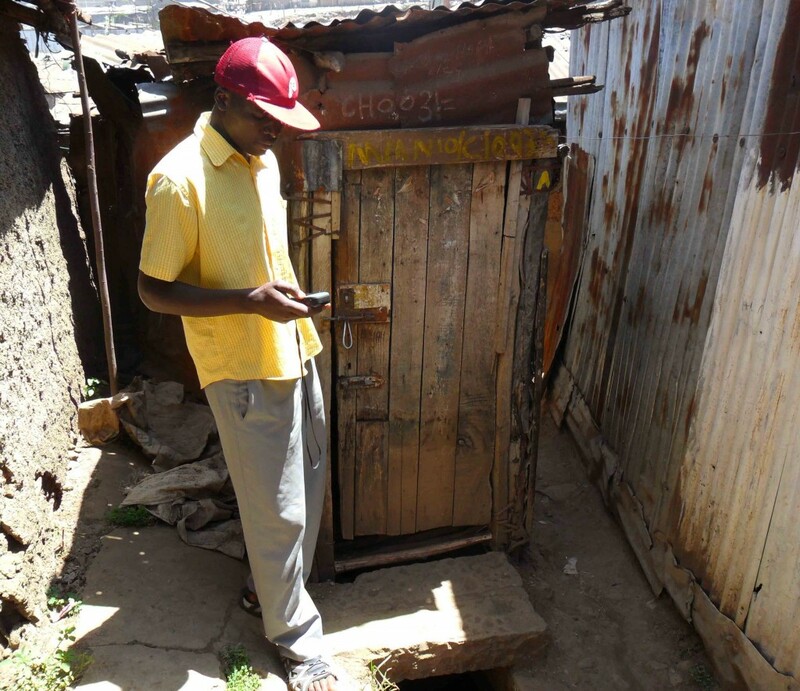 You are currently reading First phase of water and sanitation mapping at Map Kibera.